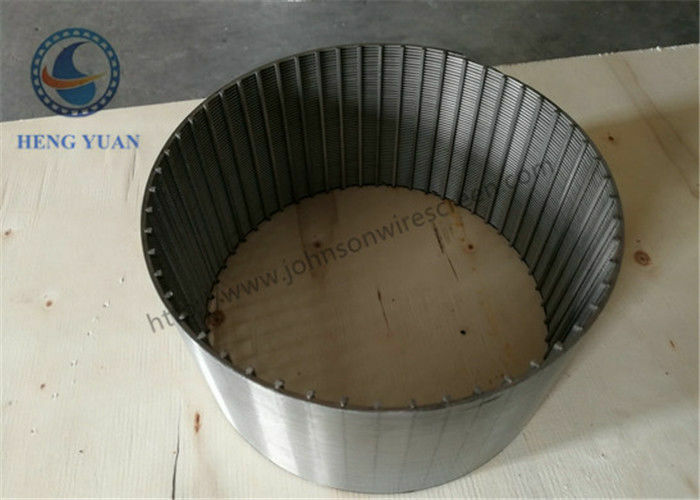 High Quality SUS 304 Wound Johnson Profile Wire Wrap Screen Tube is made of the continuous slot,designed to provide maximum open are to reduce entrance velocity, increase hydraulic efficiency and promote more effective development.Both the inner and outer screens shall be constructed of V-shaped wire continuously wrapped around an array of equally spaced support rods of the same material.Each junction of wire/rod contact shall be resistance welded.The wrapped wire is V shape, and the support rod is O shape. Filter from outside to inside. 1. Multi-layer sand control filter set has high-efficiency sand control performance, which can better block the formation sand and meet the needs of underground sand control. 2. 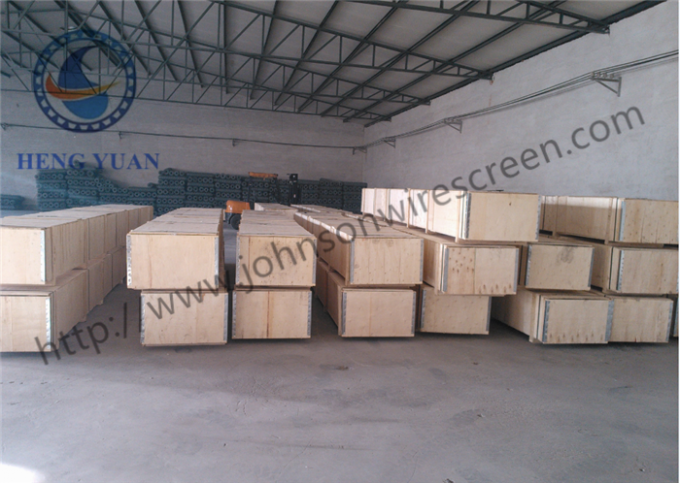 The filter holes are uniform, and the permeability and anti-blocking performance are high. 4, stainless steel material excellent corrosion resistance, acid, alkali, salt corrosion, can adapt to the special requirements of oil wells, the gap will not gradually become larger due to corrosion. 5. 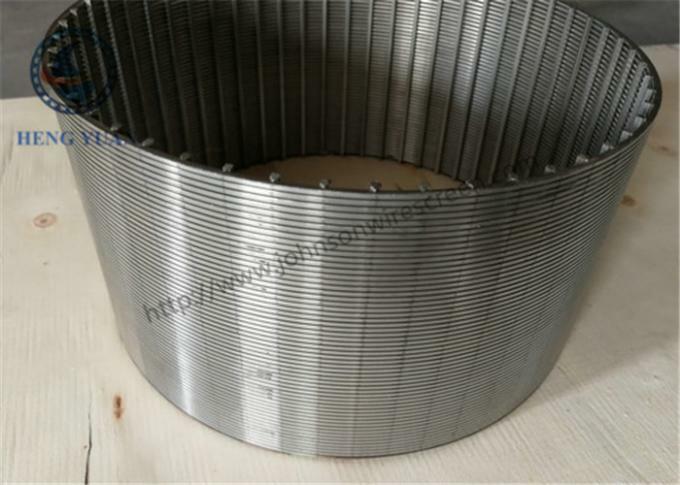 The multi-layer structure is welded integrally, which makes the filter hole stable and has strong anti-deformation ability.